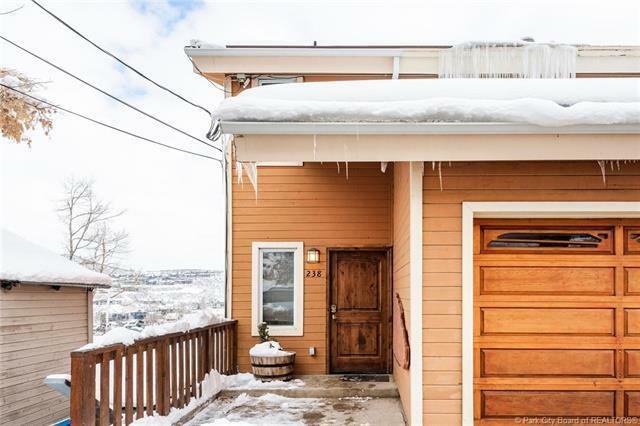 Opportunity abounds from this Upper Norfolk twin home perched above Old Town. 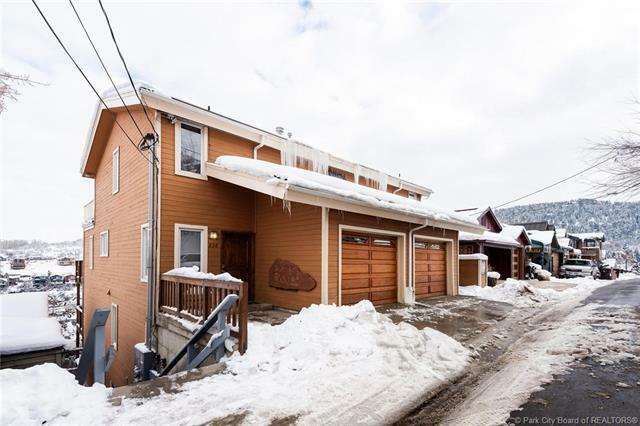 Configured as 2 attached townhomes, each is equipped with 2 master suites, 2 bunk rooms, 3.5 baths & private garage. 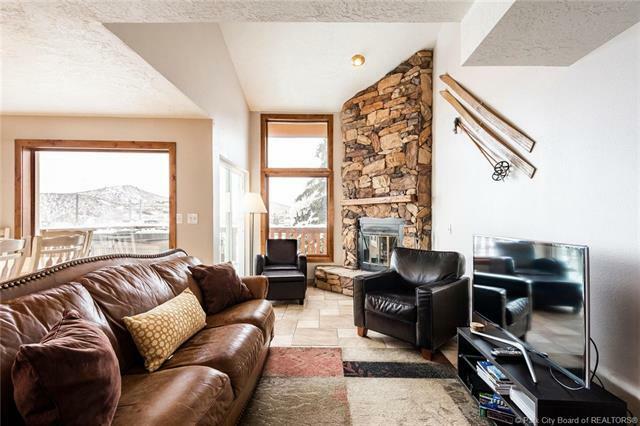 Enjoy a 1 minute, level walk to Quit N Time ski run, private decks off of every bedroom, creating a haven for gazing from Main Street to Deer Valley from multiple vantage points and a large deck with hot tub to wind down & warm up after a day on the slopes. Relax, rejuvenate & entertain in the shared party room with pool table & personal sauna. 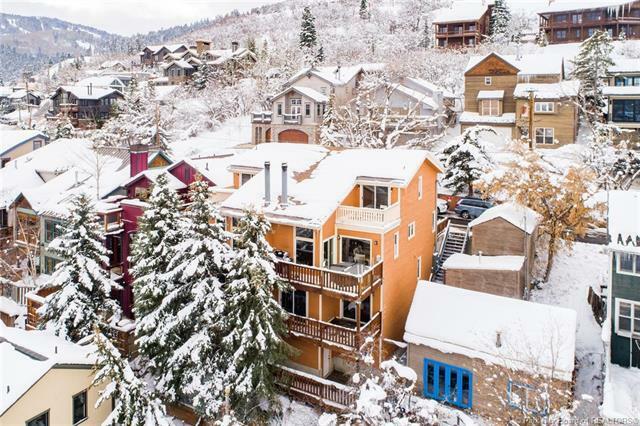 This convenient location, just 3 blocks from Main Street, offers all-season access to enjoy top-rated restaurants, night life, boutiques, art galleries, coffee shops, seasonal open-air markets & street festivals.